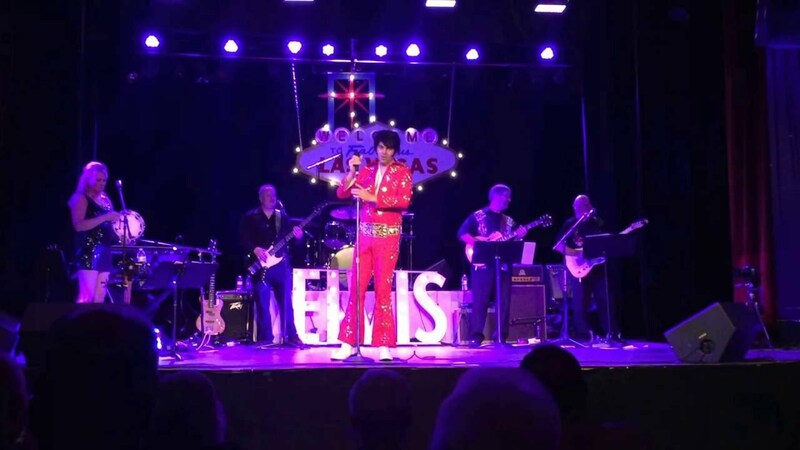 Award-winning Elvis Tribute Artist Robbie Dee is one of the top Elvis Presley Impersonators in the Seattle Area. Sharing Elvis Presley's timeless music with others is truly a dream come true for Robbie Dee. Now you can hire Elvis when you book Robbie Dee to play your event. Robbie Dee is available to perform as a solo artist, with acoustic backing, or with the full "Kentucky Rain" backing band. He is able to tailor the show to fit what is appropriate for your venue, audience, and budget. Thank you very much, Debbie! It was a real pleasure visiting your mother and sharing some wonderful songs with her and your family. 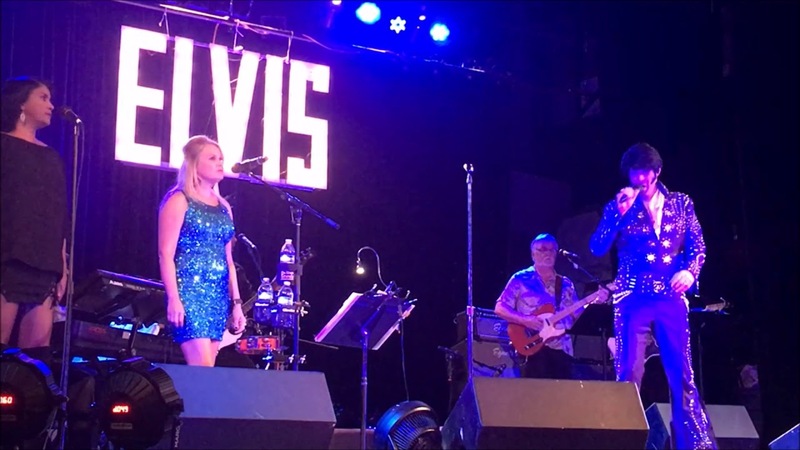 Robbie Dee rocked our senior community as the one and only King, Elvis Presley, for our recent Vegas party. He has a wonderful voice and his acting, dancing and gyrating were spot-on with Elvis. The ladies were swooning, especially when he tossed teddy bars and scarves. He was very organized and easy to work with. He arrived early and stayed late to mingle. A class act and a lot of fun! Our residents will have fond memories of his show. Thank you! Expect to have a lot of fun! Robbie Dee will entertain and delight your guests with his amazing vocal skills and charming personality. Robbie adds extra touches to make guests feel extra special during his performance. Prior to the event, Robbie will work with you on the details. This includes incorporating any song requests, special mentions, or touches that will make the event extra special. Robbie also will coordinate mingling/photo time before or after the performance. Communication is key, and Robbie prides himself in being prepared and is quick to respond to any questions leading up to the event. In spite of his deep love of Elvis and his music, it wasn't until the age of 27 that Robbie took the stage for the first time. After a great deal of arm twisting, Robbie sang “Viva Las Vegas” during a cruise ship karaoke night. The audience went wild and Robbie was hooked on the excitement of singing for a live audience. Ever since then, he's been performing at festivals, corporate events, private parties, and other venues throughout the Northwest. Robbie is known for his powerful vocal renditions of Elvis' hits and his charming smile. 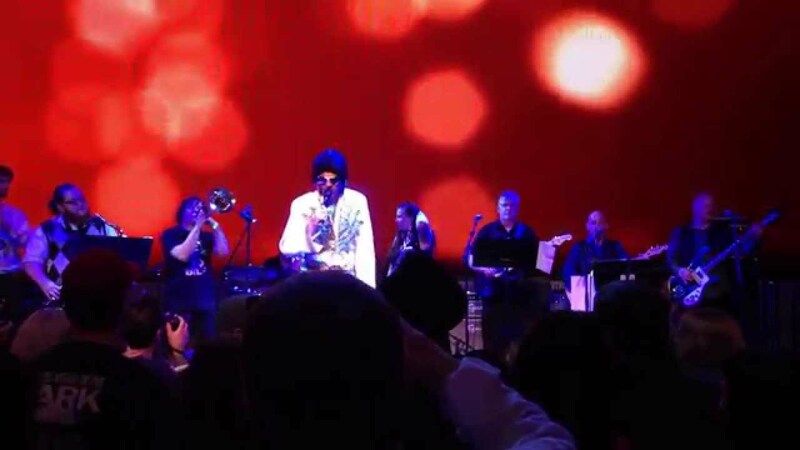 His favorite era of Elvis songs is the 1970's, but he also enjoys and performs songs from Elvis' entire career, including his early years (1950s), movie years (1960s), and Comeback Special (1968). We can work with the unique details of your venue to create a memorable experience for your guests. The only requirement is a space to sing and a power outlet. We can provide microphones, speakers, and other sound equipment, or use the house setup if available.